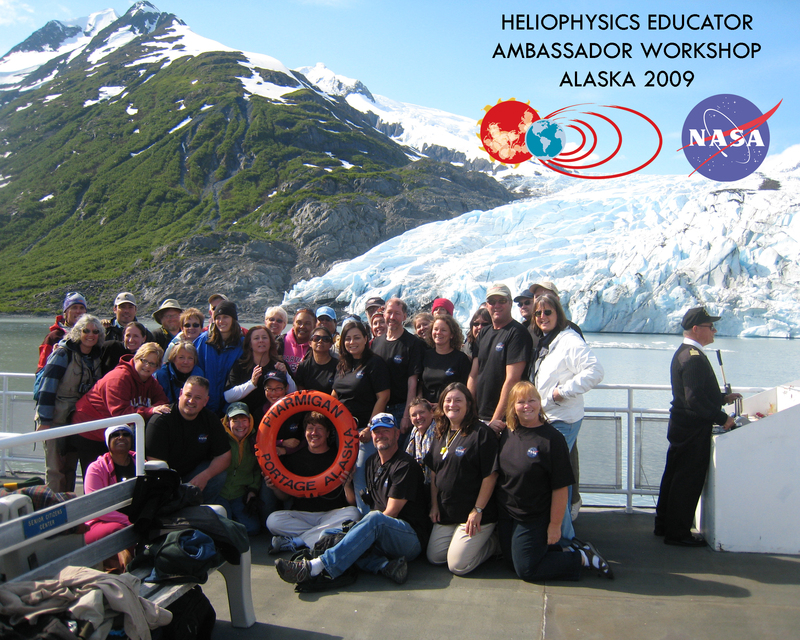 Educators will work through hands-on, inquiry-based Earth, Space, and Physical science lessons that have been developed by NASA and other educational partners such as the Lawrence Hall of Science at the University of California, Berkeley. 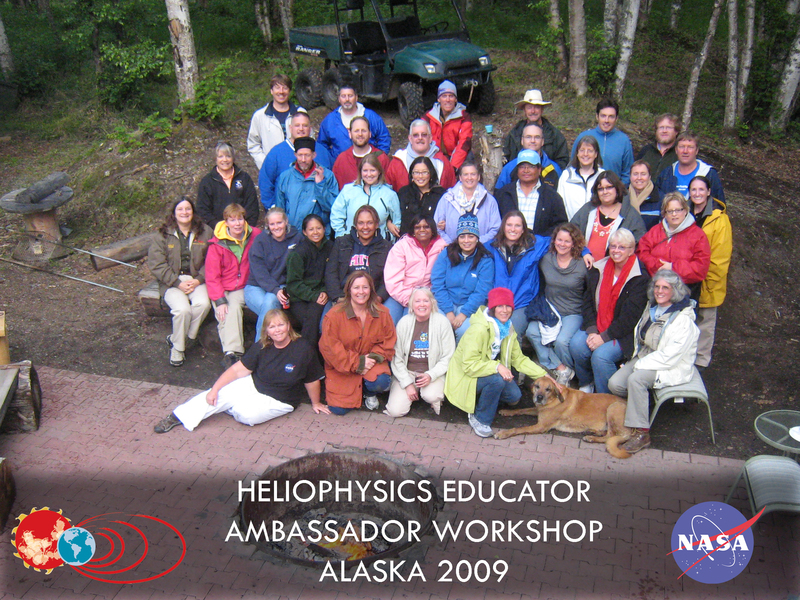 Educators will learn about the science of the Sun and its interactions with Earth’s magnetosphere, Earth’s upper atmosphere, the Moon, and the interstellar medium through hands-on lessons and from NASA-funded scientists’ lectures. Educators will learn about designing professional development for teachers of science and will put this learning into practice by designing a 1-hour workshop to present in their state science teacher conferences. 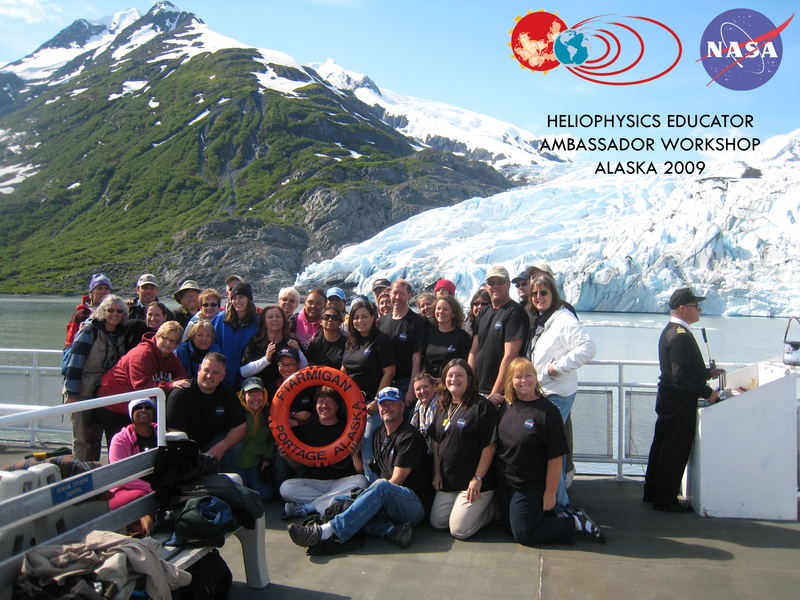 Educators will meet and start to build relationships with other educators from around the country with similar interests and teaching duties. 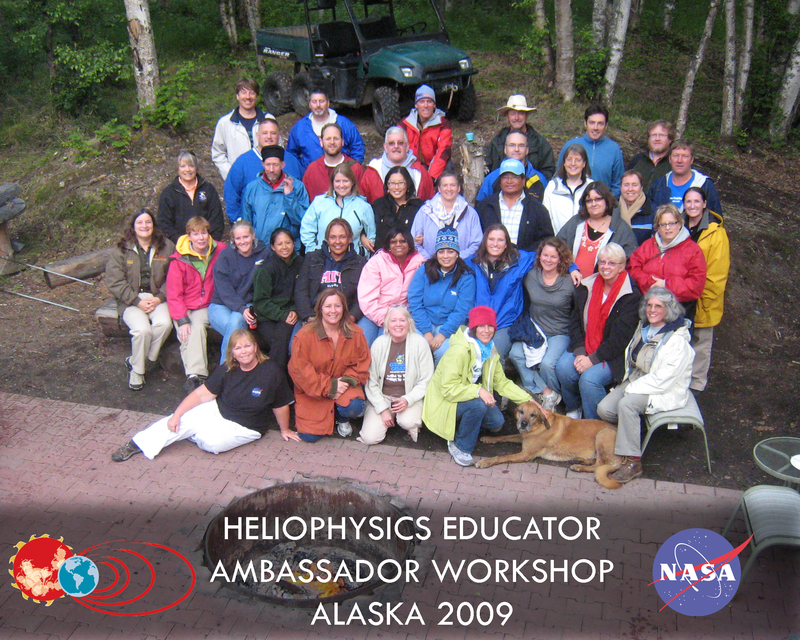 The HEA program will launch with a week-long teacher PD workshop in Anchorage, Alaska starting at 5:00pm with dinner and a planetarium show on Sunday, June 21st and ending at noon on Friday, June 26th, 2009. 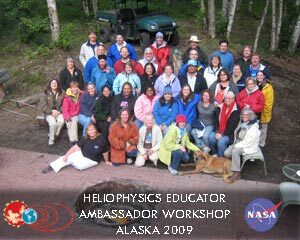 View a list of scientists, instructors, and Education and Public Outreach (EPO) coordinators for the workshop. View a map showing participant home locations along with each participant's biography, photo, home school, and email contact address. These books are filled with fantastic classroom activities! Group photos from the HEA Workshop.